Stamp with Me: New Catalogue is here! 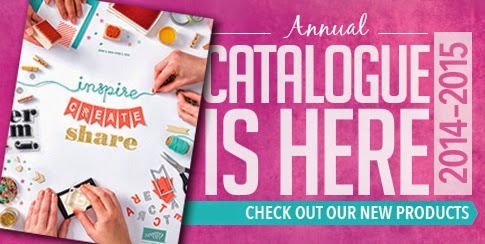 The New 2014-2015 Annual Catalogue is here! Please contact me for the details on how you can have your own copy of the Catalogue, you won't be disappointed! Visit my online store, to order products anytime anywhere!